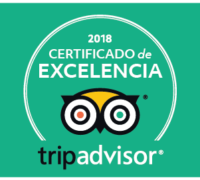 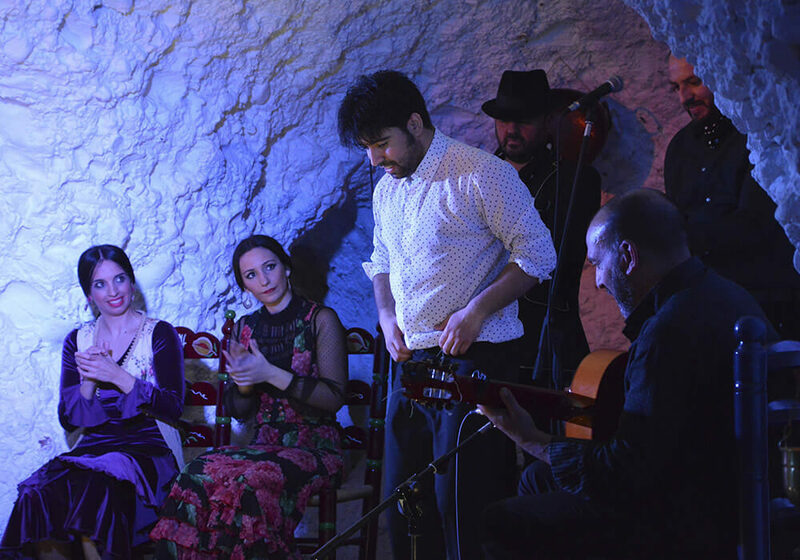 The 'Templo del Flamenco' is an imposing cave divided into three main caves, creating the shape of a cross, leading to a large central area where the stage is located, raised one meter above the ground , to favor visibility from any point of the caves. 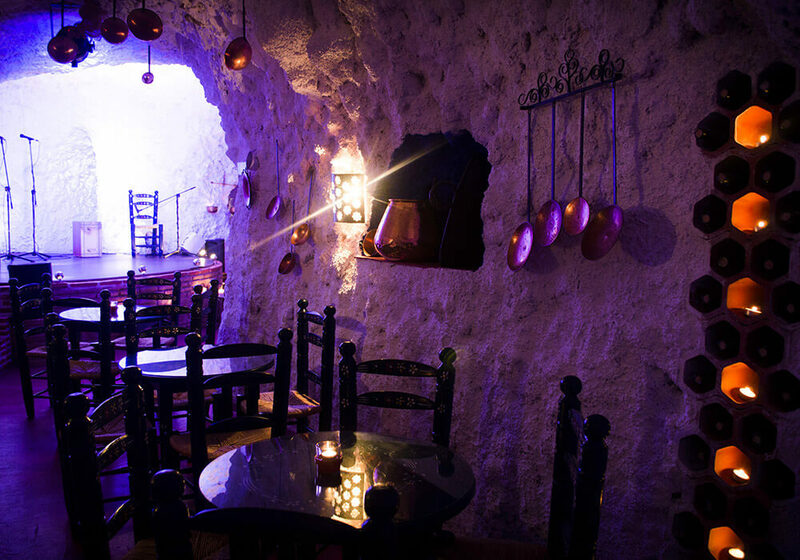 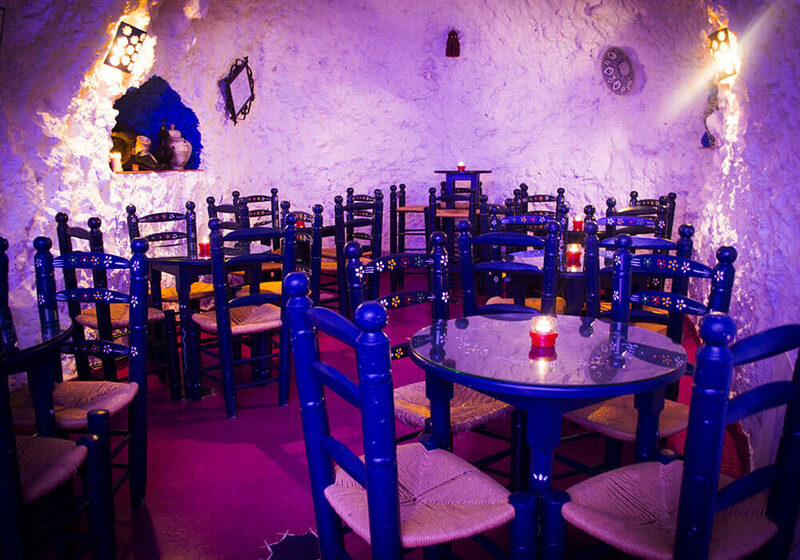 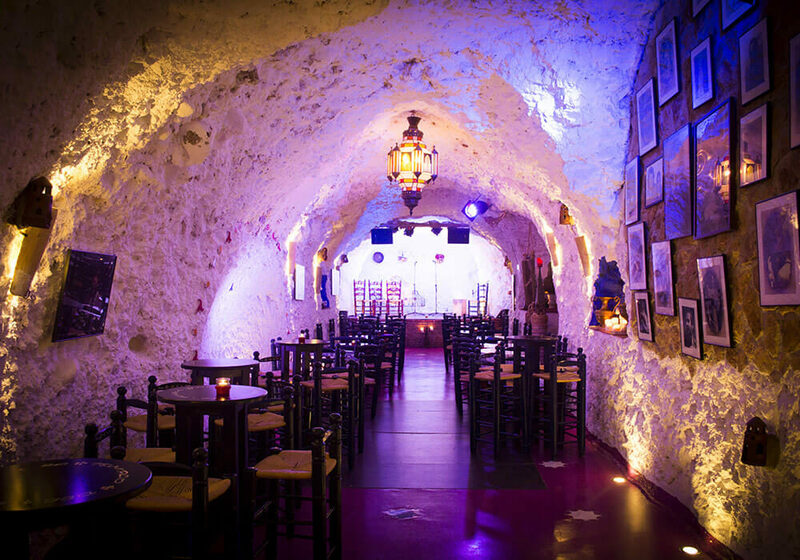 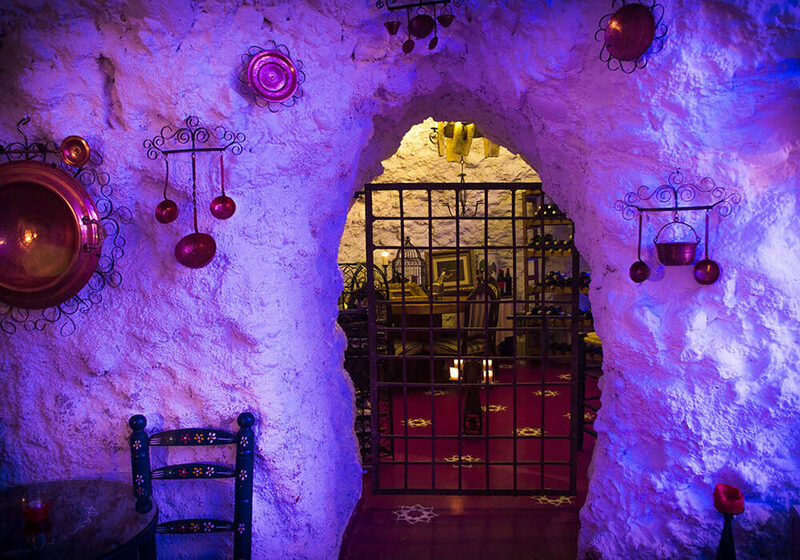 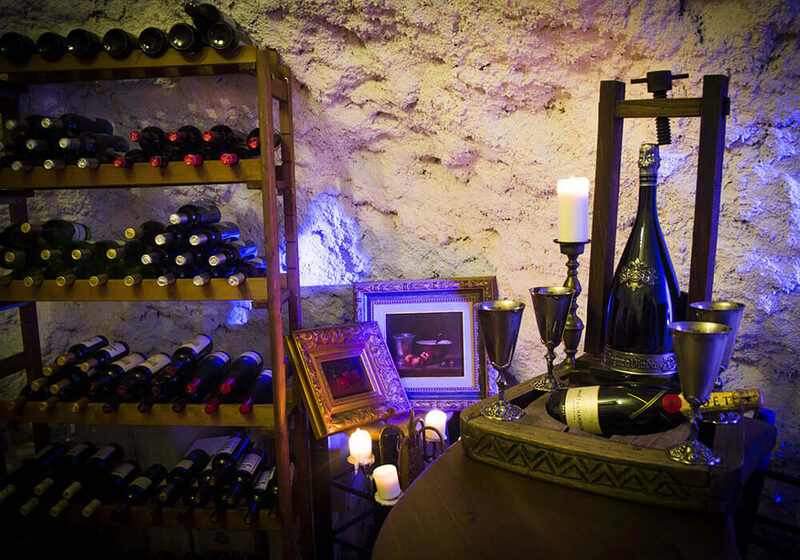 It has two other rooms, one in the shape of a dome converted into the restaurant's cellar, and another vaulted one used as a dressing room for flamenco artists. 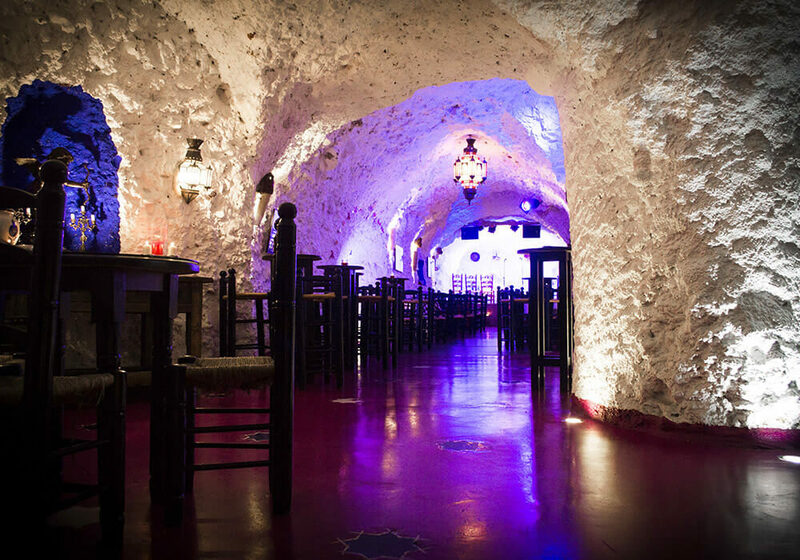 Recently renovated, it's illuminated and decorated with elegance, but keeping the traditional essence. 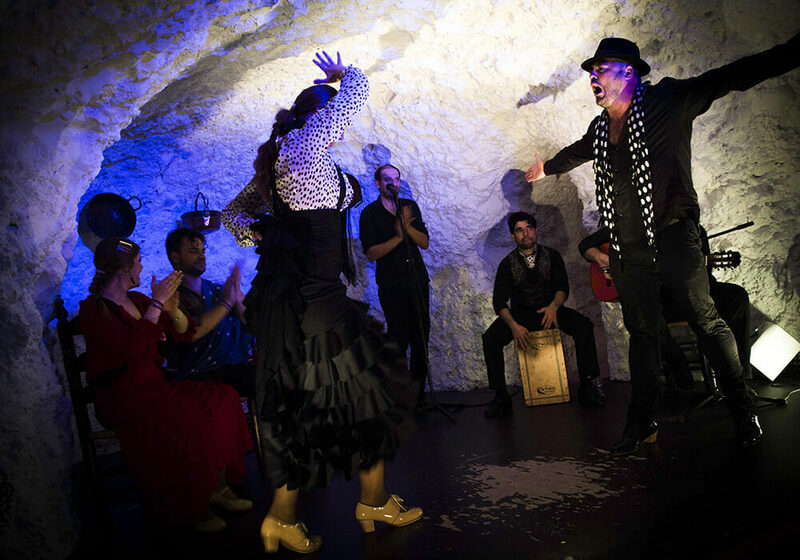 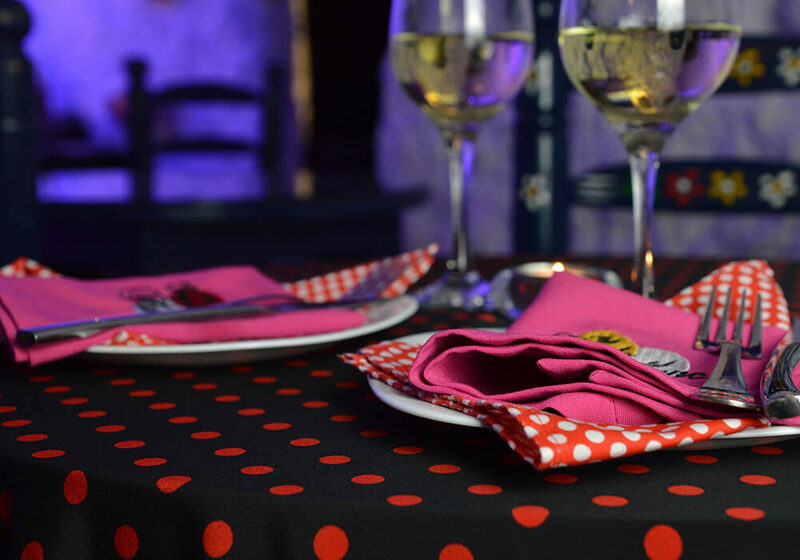 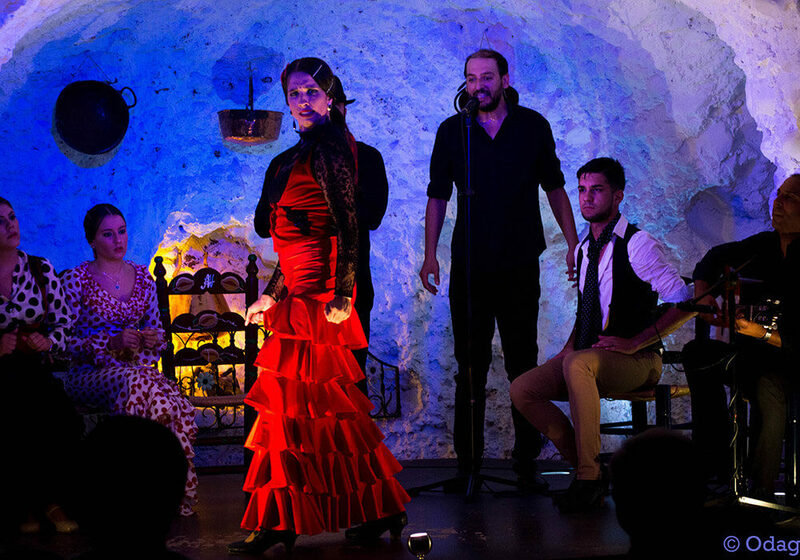 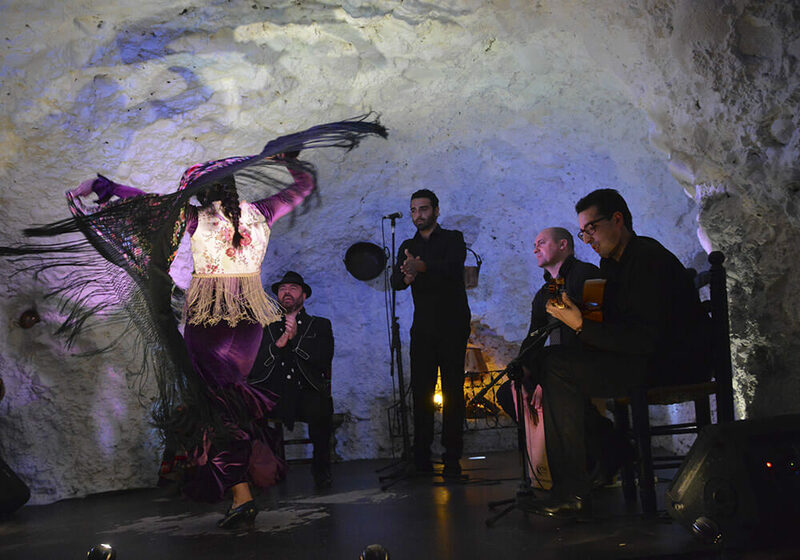 Adapted for flamenco shows, with professional sound and illumination , which multiplies the viewer's experience.